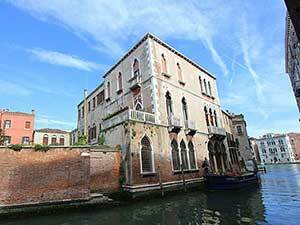 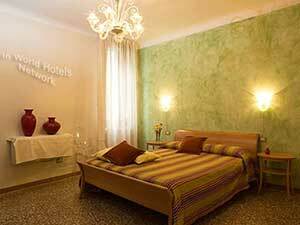 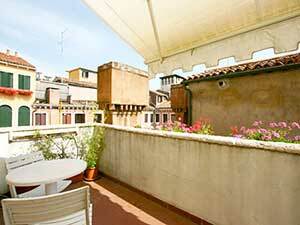 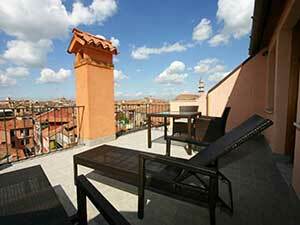 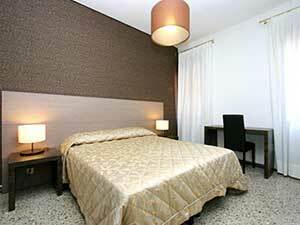 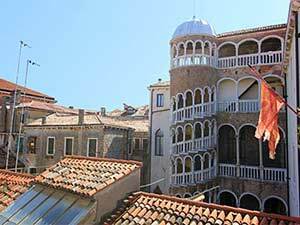 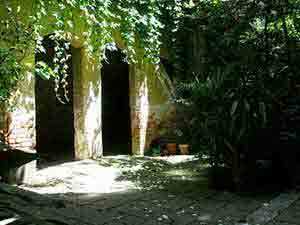 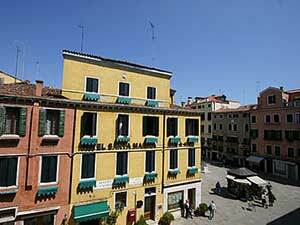 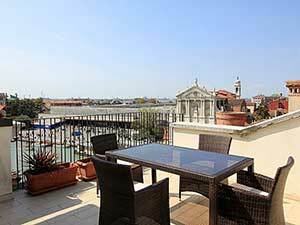 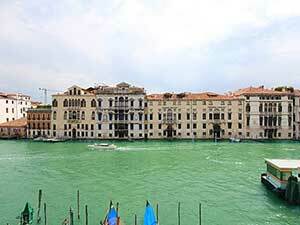 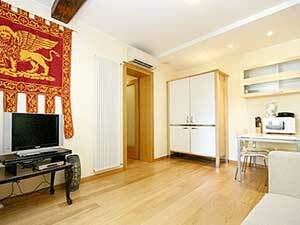 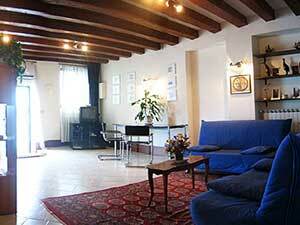 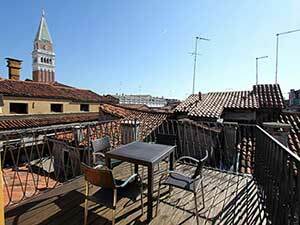 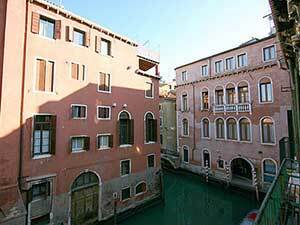 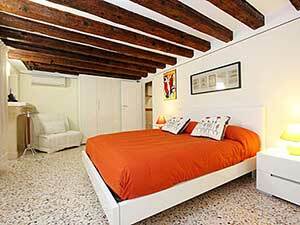 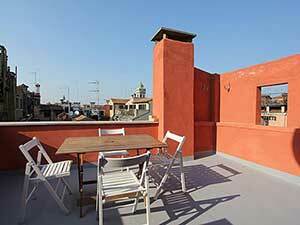 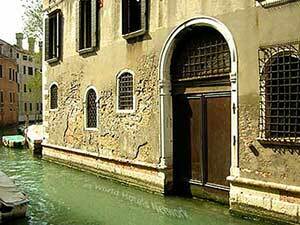 The list below reports the apartments that ensure a quietness stay due to their position inside the city of Venice. 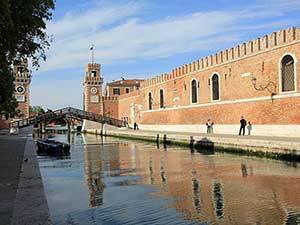 Even if Venice is really a very tranquil city during the night it could be noisy in the daytime. 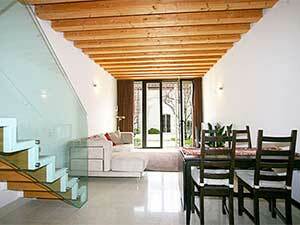 These apartments offer silence and rest to their guests.